We provide a range of landscape irrigation services including complete installation to maintenance and repair. Our Technician is Water Star Certified and has Backflow Prevention Assembly Tester Training. Irrigation provides the water requirements for plant growth when rainfall is insufficient, as well as the prevention of soil and nutrient losses. It is vitally important to ensure proper water for all turfgrass, plants, and shrubs during our ‘dry season’ and through those hot summer months. Irrigation installation and maintenance are key features, enabling us to protect our client’s investment, as well as conserve precious water resources. 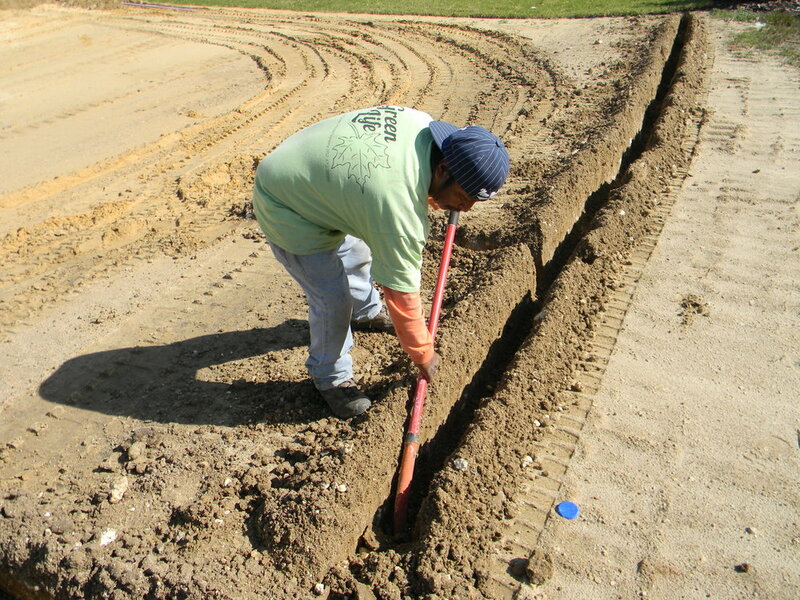 We provide a range of landscape irrigation services, including complete installation to maintenance and repair.